Is It a Bad Idea to Visit Dubai in Summer? Are you going to visit Dubai? If yes, then you must know about the temperature and weather conditions of Dubai. The temperature is unbearable in the summer season. The best time to visit Dubai is between mid of November and early December and again the first Half of March. You can enjoy a comfortable temperature throughout the winter season. From December to February the crowed is very thick because of the Dubai Shopping Festival. The worst time to visit Dubai is the summer season because the entire city practically into hibernation to avoid the unbearable heat. 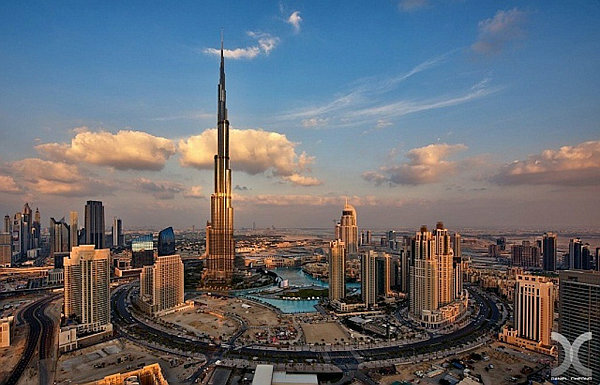 Burj Khalifa is the most popular tourist attraction in Dubai city. You can enjoy the view of the whole city from its top. If you have a good camera then you can capture the stunning view of the city during the day, at sunset, and at the night with the endless sparkling lights below. If you want to avoid the longest lines and biggest crowds than visit Burj Khalifa in the summer season. If you visit in high season you will have to wait in line for a while at the entrance. So, it is important to come at least an hour before sunset to catch it. Dubai is the best place for shopping lovers. The Dubai Shopping Festival is held in the month of January. You will enjoy a significant discount of 75% on every item including jewelry, electronics, fashion, and many more. A wide range of retailers offers special promotions and discounts for 45 days starting in mid-July. Hotel rates are lowest during the summer season. The temperature is sizzling and it’s far too hot to enjoy the outdoors. 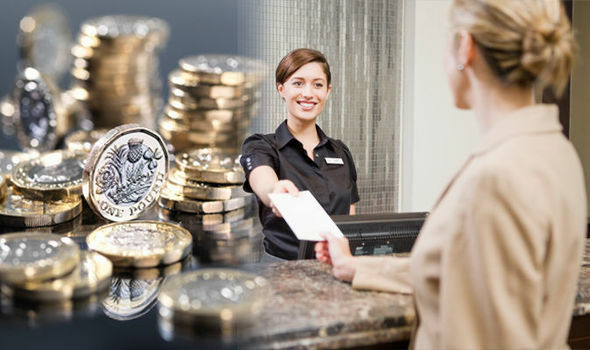 Many hotels offer excellent deals to attract more visitors including lowest rates and sometimes even free meals at their onsite restaurants. During December and February, the rates are at their peak. 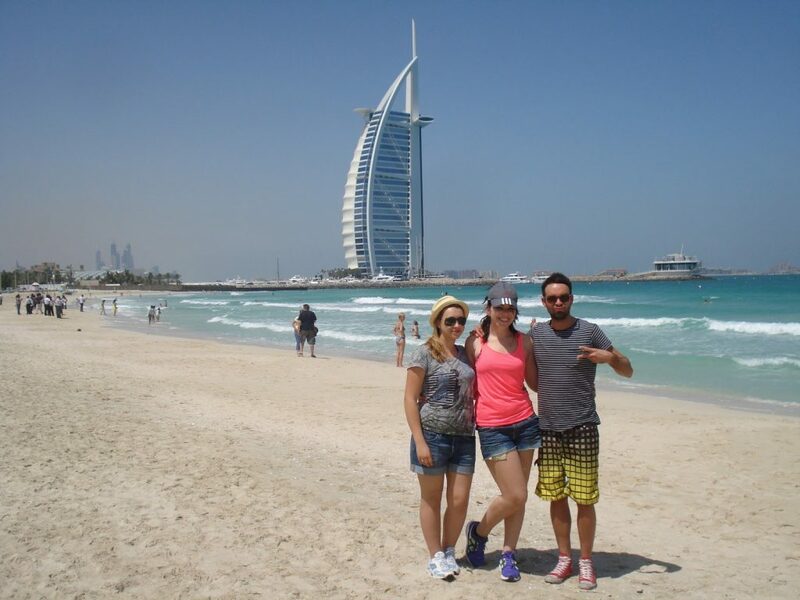 It is possible to go to the beach throughout the year in Dubai. Many people feel that it’s too formal to take a dip in the sea during the winter season. During the summer season, it’s the worst time to go especially in July and August. 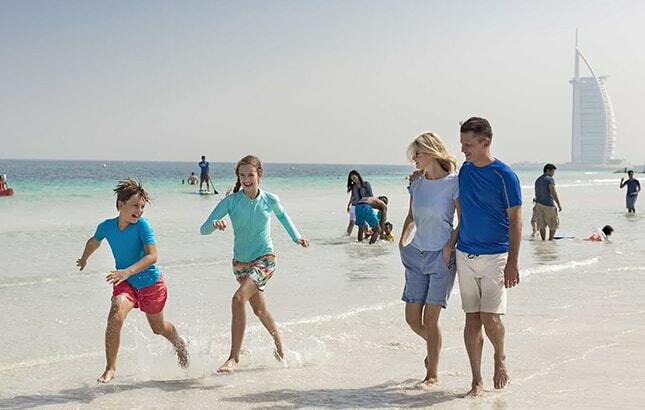 If you would like to enjoy swimming in the Arabian Sea the best time to visit Dubai beaches is in April or May. The sea temperature is very comfortable 25 to 28-degree centigrade.